Anyone who knows good food in Toronto knows about the artisanal groceries lining the aisles of Pusateri’s — that row of aged balsamic vinegars and fine Italian olive oils, that display of tempting truffles and fine cheeses imported from Europe. Since its flagship store on Avenue Road opened in 1986, the iconic family-run business has dedicated itself to offering exclusive and fine foods you’d be hard-pressed to find elsewhere. 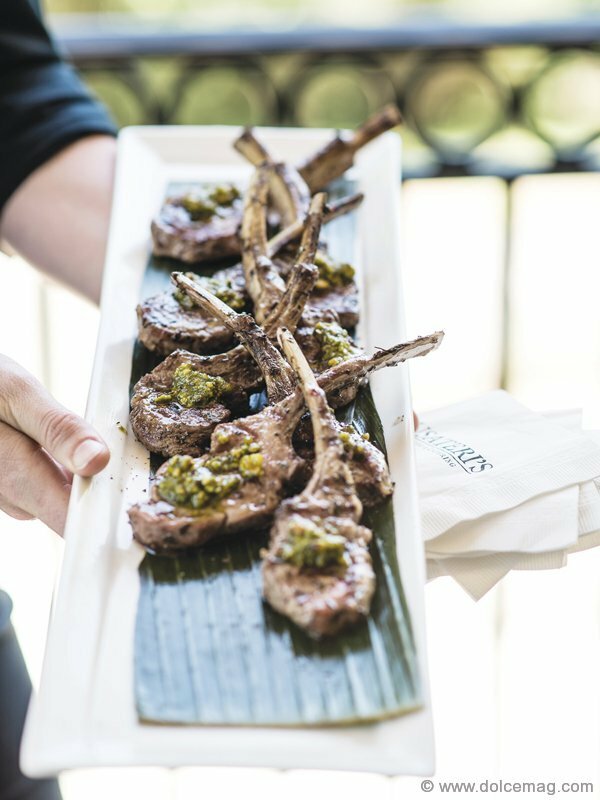 And although the luxe grocer continues to excel in the specialty food category, its latest offerings tell the story of a company seamlessly adapting to its customers’ growing entertaining needs. and event menus for both large and small parties. But it’s Pusateri’s latest venture into flowers and plants that pushes the creative envelope and adds that extra edge to a company most known for its commitment to quality. 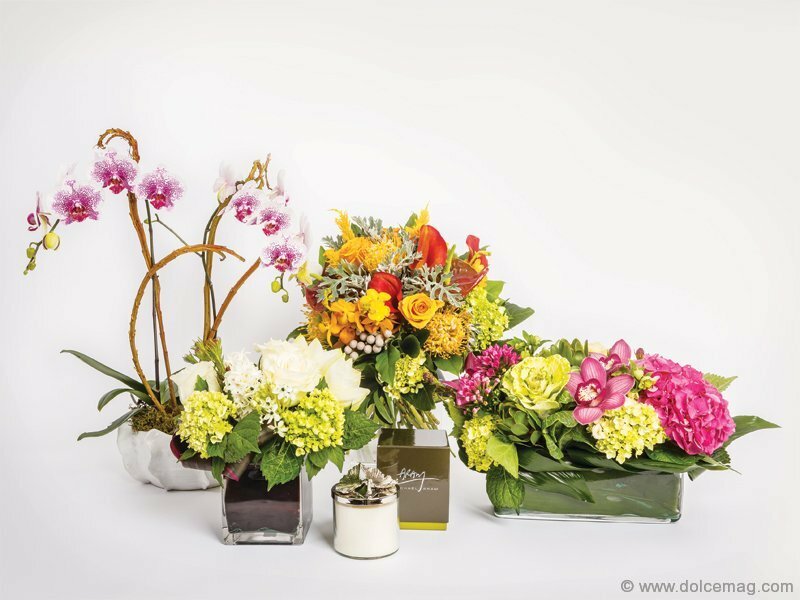 The Pusateri’s Luxury Home and Floral Shop offers designer-crafted bouquets and stunning arrangements that are perfect for gifts, livening up the home and office, and accentuating special occasions. 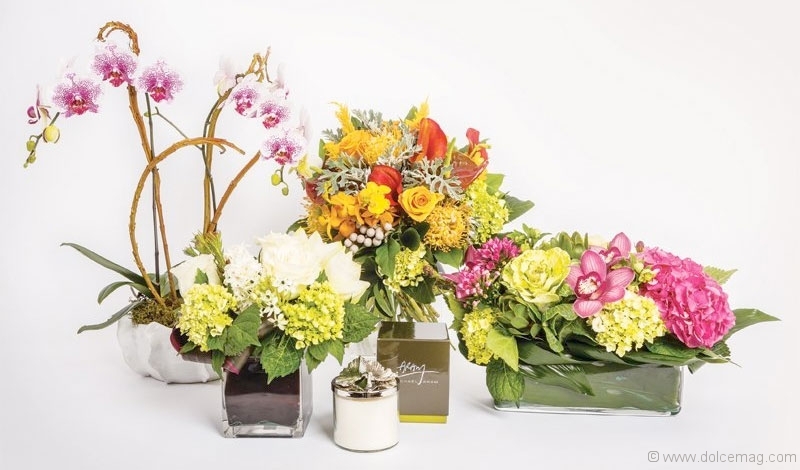 From lush roses and succulents to beautiful orchids and more, the Floral Shop’s elegant and creative designs are making their mark in the event industry as brides-to-be and other celebratory-minded customers turn to the blooming new service. Other additional offerings include the Pusateri’s corporate gifting program and enhancements to its luxury premium gift basket service, which has been a hit with its loyal base of customers for nearly 20 years. Featuring an unrivalled selection of the finest foods from around the world, the baskets make perfect gifts for clients, friends and family. “Our new entertaining division, led by our director of business development, John Xuereb, aims to offer the same value and service to companies that are looking for the same quality and prestige that Pusateri’s offers our traditional customers,” says Pusateri, who is excited to announce that Pusateri’s recently secured a liquor delivery service licence. As one of the rare few providers to legally offer wine with its gift baskets, Pusateri’s paves the way in innovative and convenient gifting. Whether at home with family and friends or at the office with colleagues and associates, Pusateri’s recent foray into these key service categories results in the delivery of a start-to-finish entertaining and gifting experience that is proving successful at streamlining customers’ needs for that little something more.